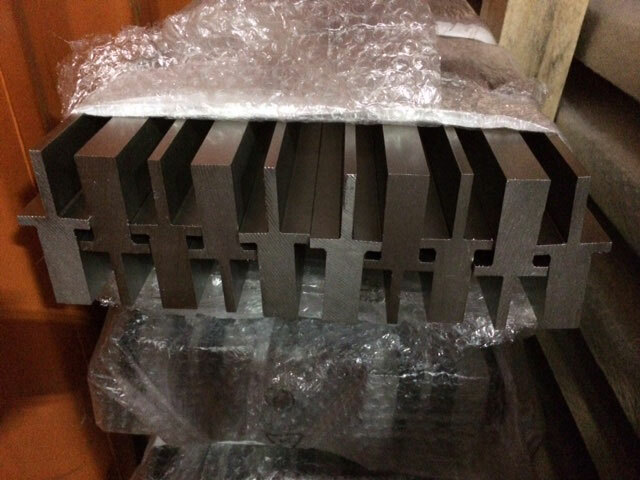 Laser fused profiles are the best choice for most applications in many industries. We show you their benefits compared to hot rolled profiles and hot extrusion of stainless steel. 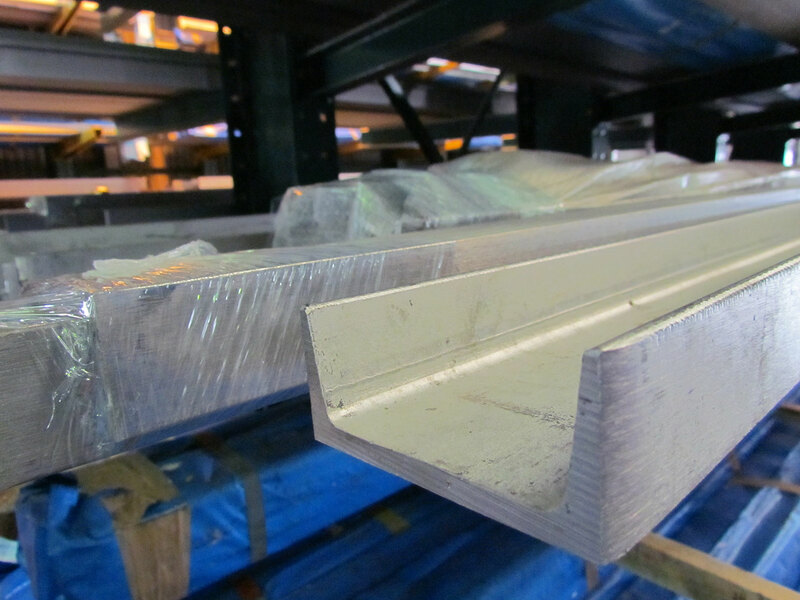 The demand for stainless steel profiles in special shapes has continuously risen over the past several years. 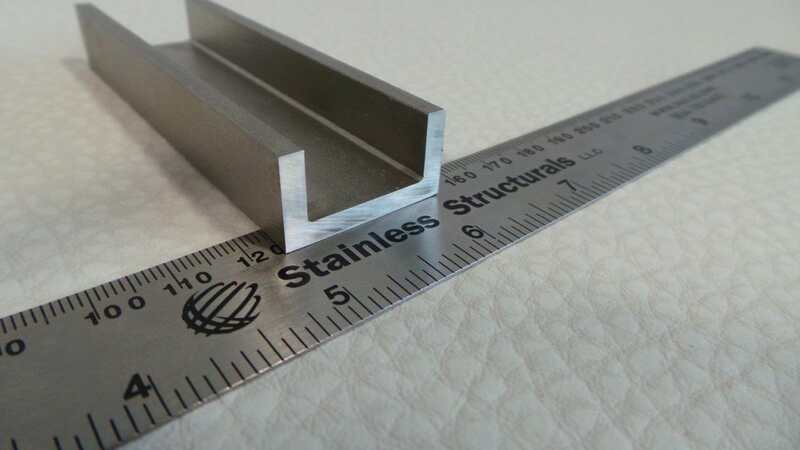 Stainless Structurals America can meet this demand by offering several production methods, including laser fused profiles and hot extrusion of stainless steel. Our investments in these innovative technologies allow us to produce both standard and special profiles in both carbon and stainless steel alloys. 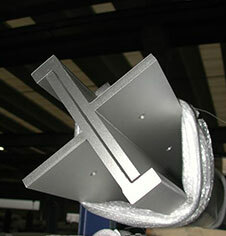 Stainless Structurals is a worldwide leader in laser fused profiles made of stainless steel. This proprietary method is by far our most popular production method due to its many benefits. What are Laser Fused Profiles? Many people ask, what is Laser Fusion? In its simplest form, laser fusion involves laser welding together laser cut strips to form a specific section. The welds are made with powerful lasers without using any filler material, producing very small, minute weld seams. 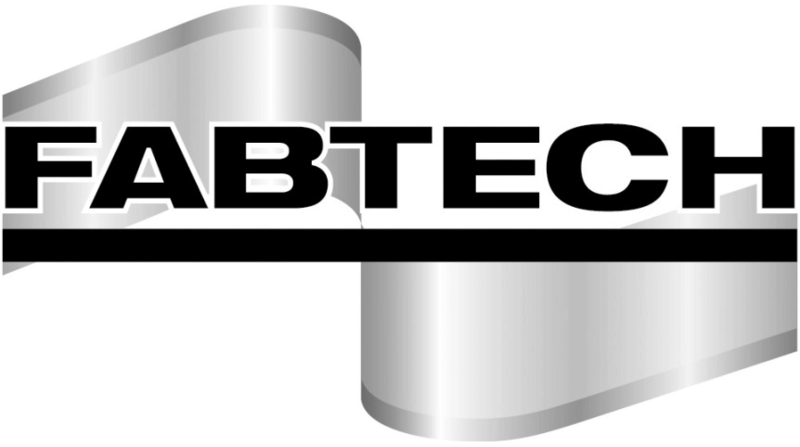 We can process almost any commercially available stainless steel or carbon steel alloy that is weldable through laser fusion achieving monolithic weld depths of up to almost one inch. One of the major benefits of laser fusion is the vast size range that is producible of both standard and structural stainless steel profiles. Unlike with hot rolling, which has size limits around six or eight inches depending on the shape, laser fusion can produce special profiles up to eighty inches tall and 39 inches wide. 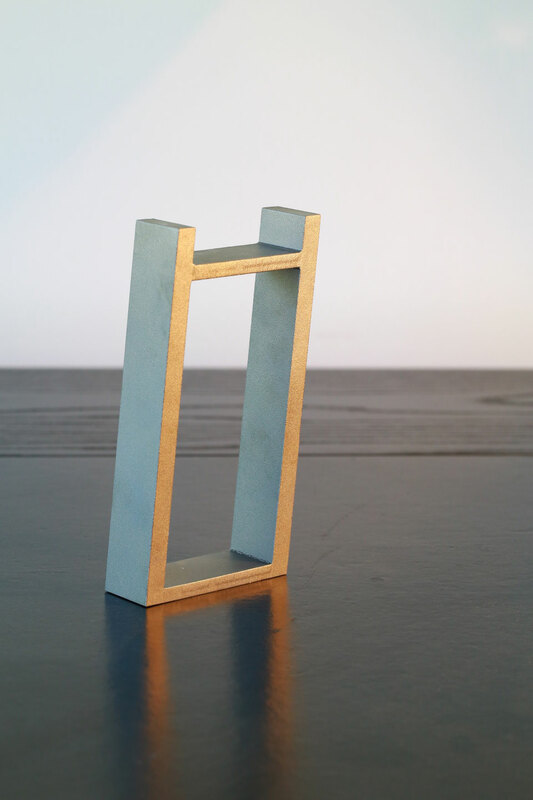 Smaller sections starting at one inch can also be produced. 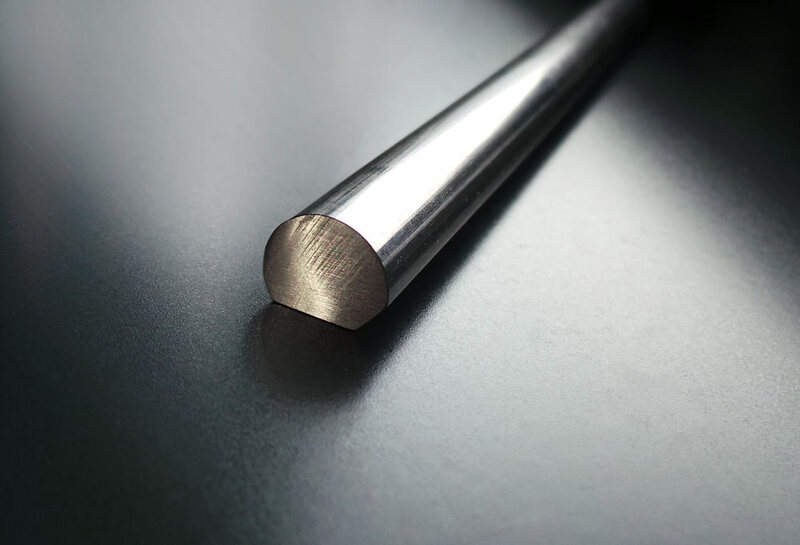 For most sizes of stainless steel structural profiles that replicate the standard carbon steel profiles, laser fusion is your only option for a production method. 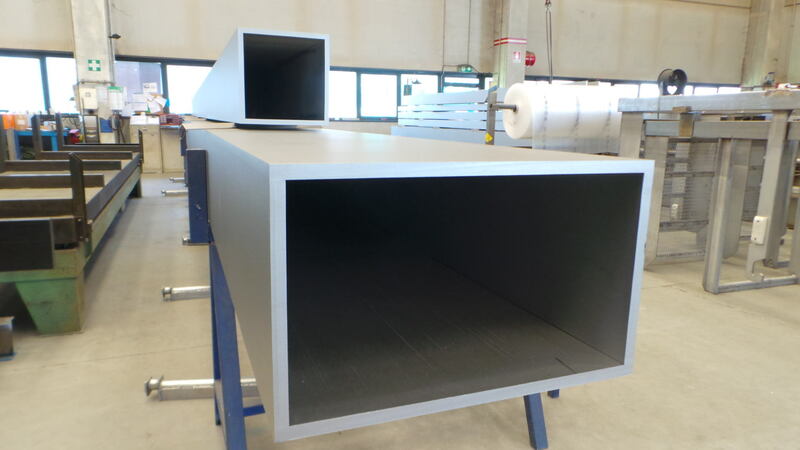 Laser fused profiles can also be made in lengths ranging from ten feet to fourty feet or longer. Another benefit of laser fusion is that laser fused profiles generally feature a small internal or external radii. 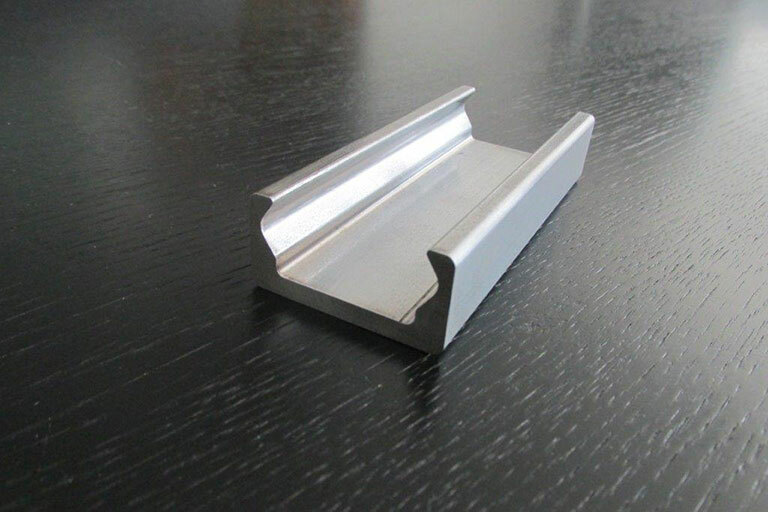 So the stainless steel profiles can be classified as square-cornered, sharp-edged profiles. This feature is a favorite amongst architects and engineers for many architecturally exposed structural steel (AESS) designs. 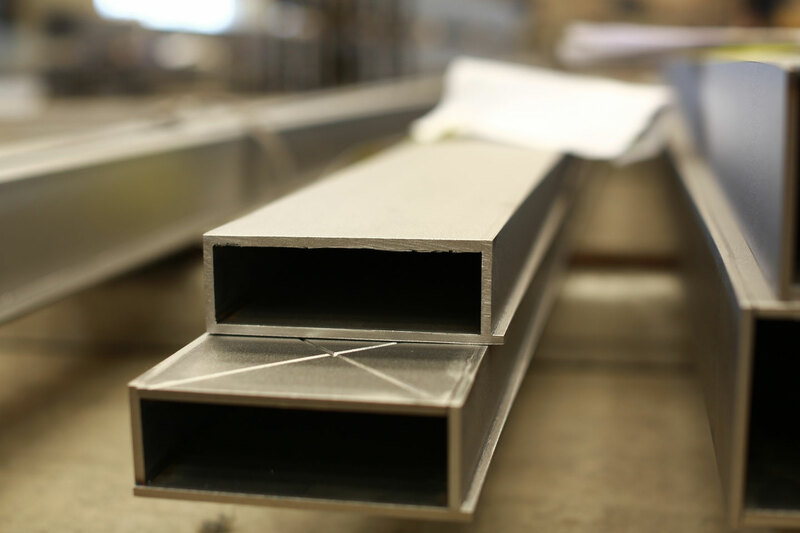 We produce all of the standard structural profiles like stainless steel beams, channels, angles, stainless steel tees as well as square and rectangle tubing by laser fusion on a regular basis. Laser fusion is also the most flexible production method when it comes to minimum quantity requirements. From this method we can produce quantities as small as one piece for prototypes or quantities of up to 100 tons for larger projects. There is also no tooling cost associated with the laser fusion method. These are major benefits when comparing laser fusion to hot rolling or hot extrusion of stainless steel, as those methods both require tooling costs and have a minimum tonnage requirement to produce the required shape. Along with our standard laser fused profiles, Stainless Structurals offers other laser welding methods of production. The first of these methods is our Low-Impact Laser Welding. This method allows for the laser fusion of pre-polished strips into special profiles without damaging the surface. These products have been specifically developed for high-end architectural designs with stainless steel that are visible like interior trim work, curtain walls, shop furniture, canopies and a wide range of other uses. A second alternative laser fusion method we offer is Laser Hybrid Welding. Developed primarily for Duplex stainless steel profiles, this state-of-the-art machinery combines the advantages of laser welding with the flexibility of a five-axis robot, allowing for the production of extremely complex components. This method is ideal when single components do not have a clean or regular joining zone. While laser fusion is our most popular method, there are some shapes and profiles that would suit best for our hot rolling method. At Stainless Structurals, we produce our hot rolled profiles by forming wire rod by a continuous rolling process at temperatures of approximately 2012 degrees Fahrenheit. The wire rod however can have a max diameter of 2.36 inches. Hot rolling is the most commonly used and well-known technology for producing carbon steel and smaller stainess steel profiles. Depending on the alloy, desired shape, mechanical properties, and surface aspect, hot rolling can be the most suitable and cost effective production method. 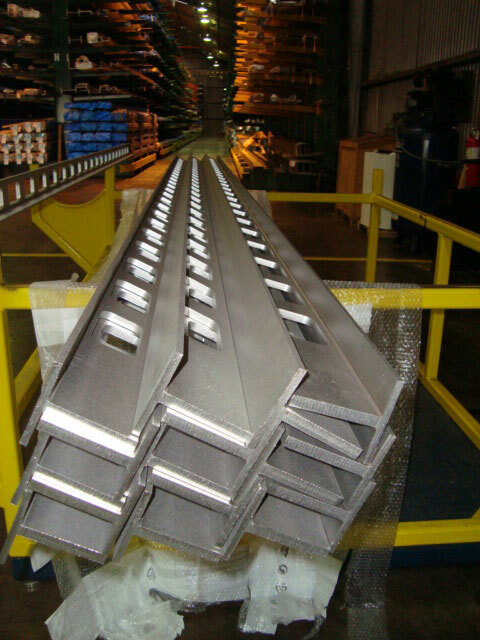 Stainless Structurals can provide our customers with considerable cost savings on hot rolled profiles compared to conventional billet-based rolling mills or extruders. This is because we operate a special rolling mill which starts from wire rod. So we can achieve smaller production lots and lower tooling costs. 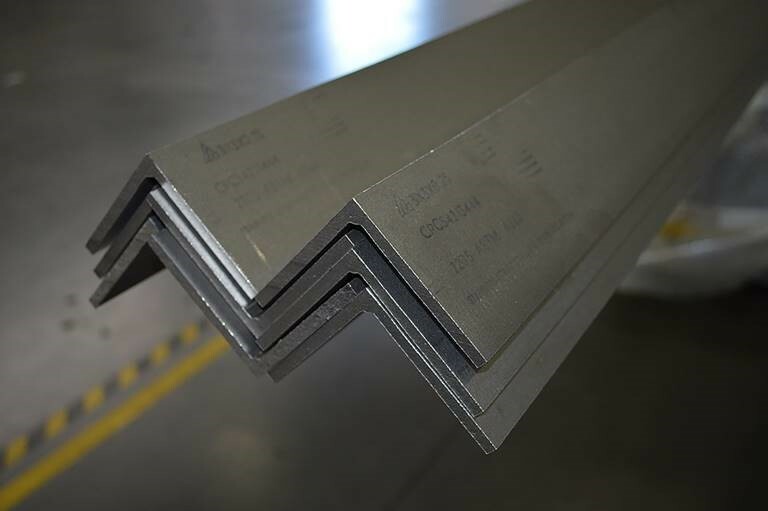 Our hot rolled profiles are available in a large variety of steel grades. 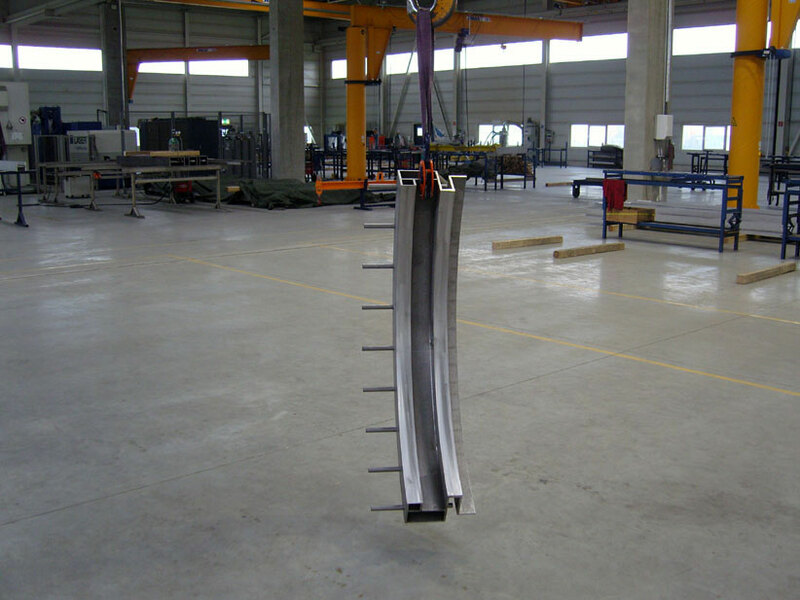 These include low-carbon, high-alloy carbon, and stainless steel grades, which are our most common. We can produce these in lengths up to 27 feet or recoil them before shipping. 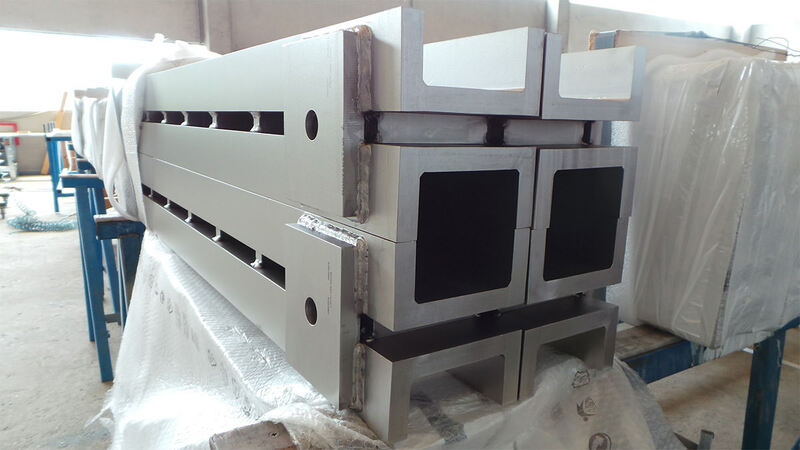 Our minimum production quantities for this method start at three to five tons for stainless steel profiles and ten to 15 tons for carbon steel profiles. Sizes range from 0.098 inches to 3.937 inches. 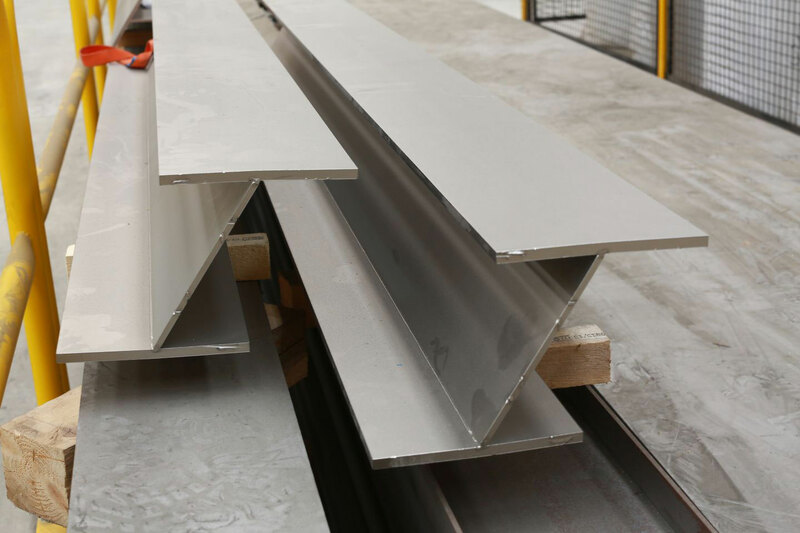 For more details on our hot rolled stainless steel sections you can click here. These case studies are just are few examples of how laser fused profiles can be used across all industries. These same profiles are also available in carbon steels if your project requires parts made by the laser fusion technology. 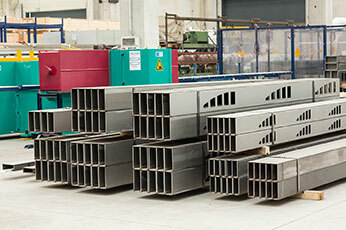 Hot rolled profiles are also available in both steel and stainless steel. There are also many applications where this method may fit best. The benefit of working with Stainless Structurals America is that we will look at all options available for your custom or standard design. So we can offer the best, most cost-effective method. Contact us today for your next design, no matter the shape or size, by clicking here.